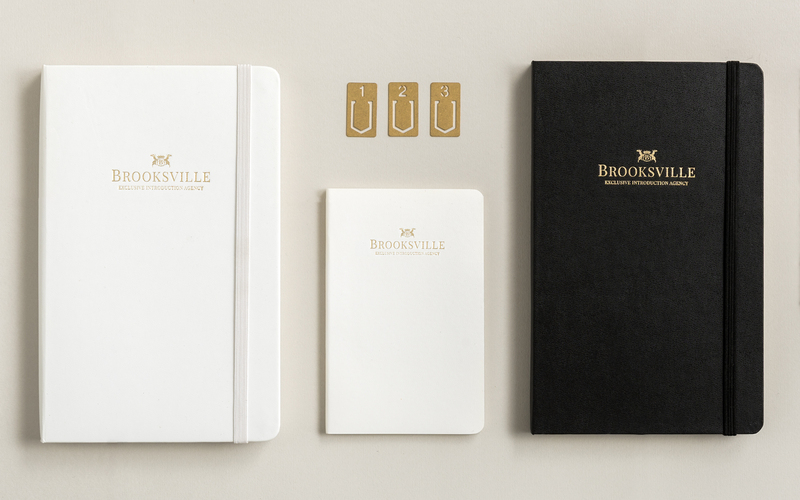 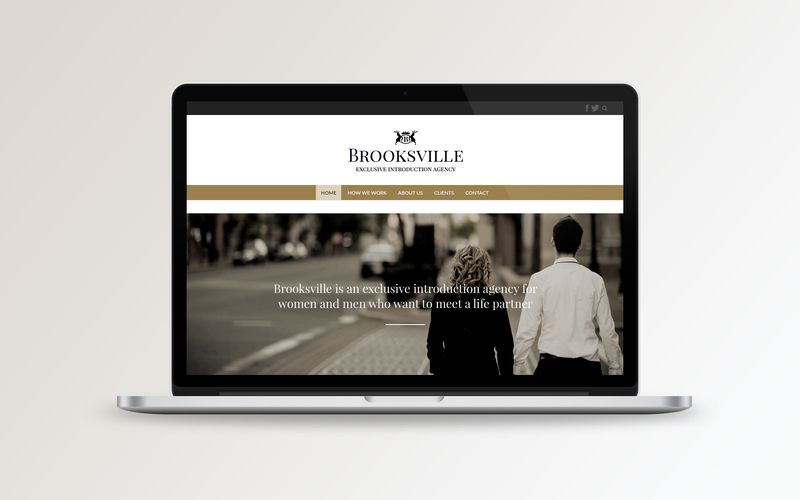 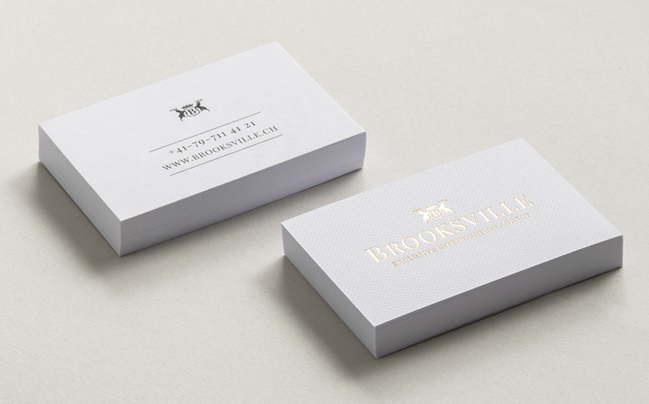 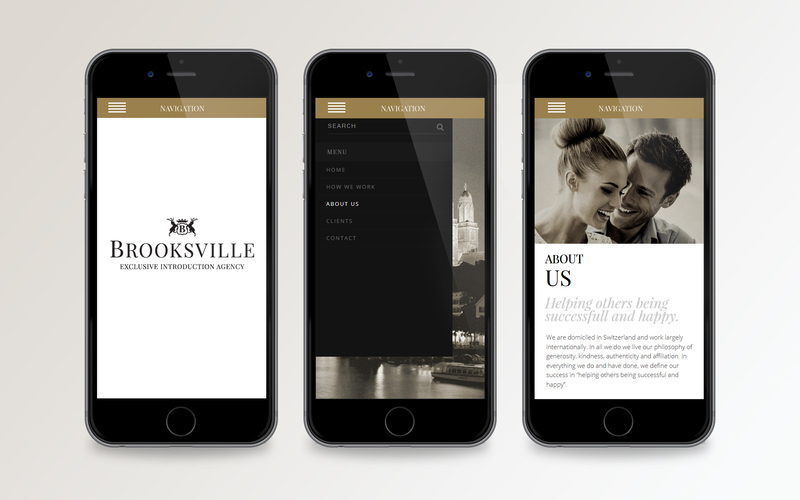 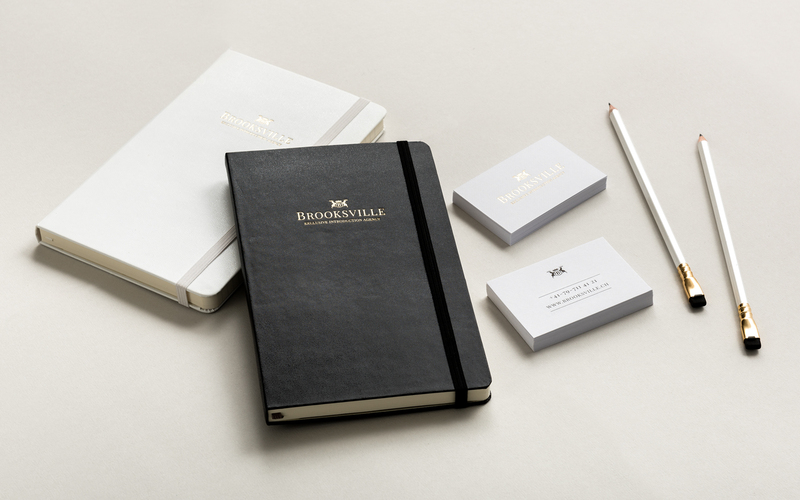 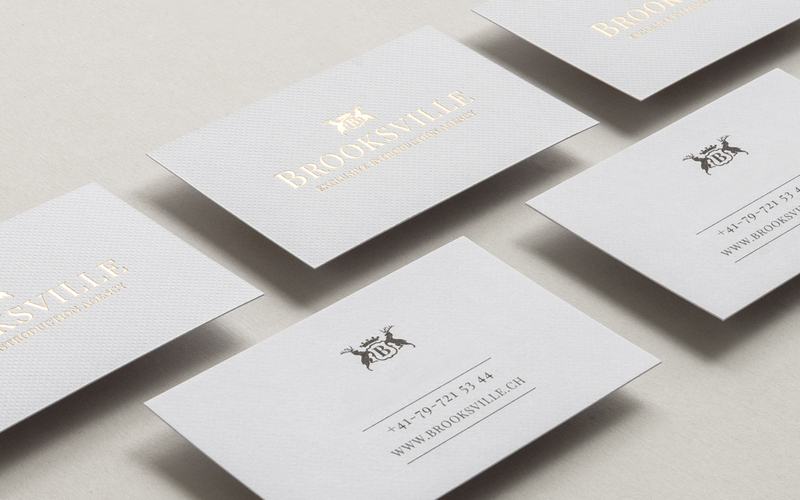 Brand identity and strategy for Brooksville – an exclusive introduction agency, bringing people together to meet their partner for life. 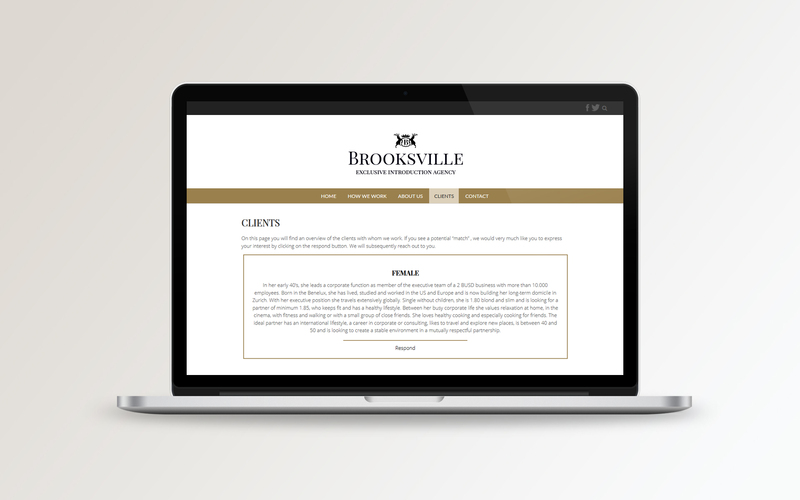 With decades of experience in international executive search, Brooksville knows what it takes to bring likeminded people together. 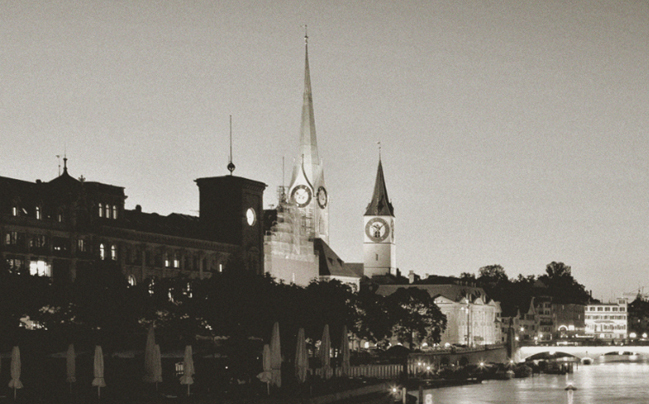 This is a rare talent nowadays that cannot be replaced by an algorithm. 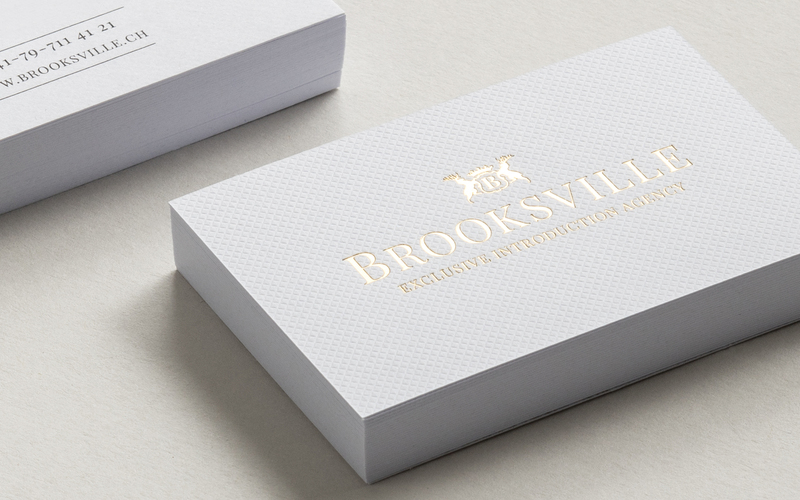 The assignment includes units such as: naming, brand identity including a bespoke logotype, colour palette, full stationery set, catalogues, adverts, posters, signage, responsive website design and build. 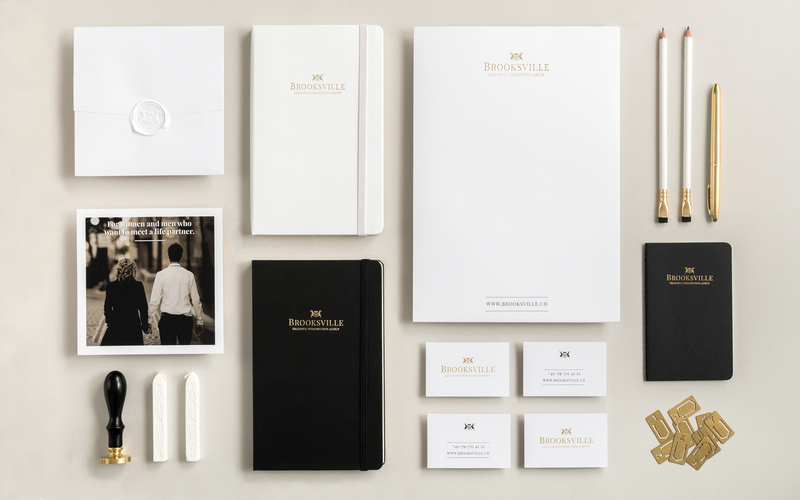 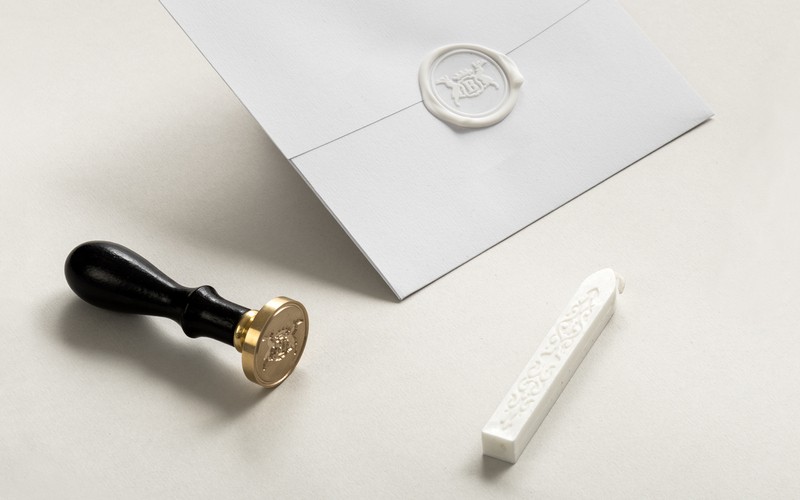 The stationary set was paired together with a lovely mix of GF Smith papers and artisan printing techniques such as foilblocking, embossing, letterpress and custom wax seals.